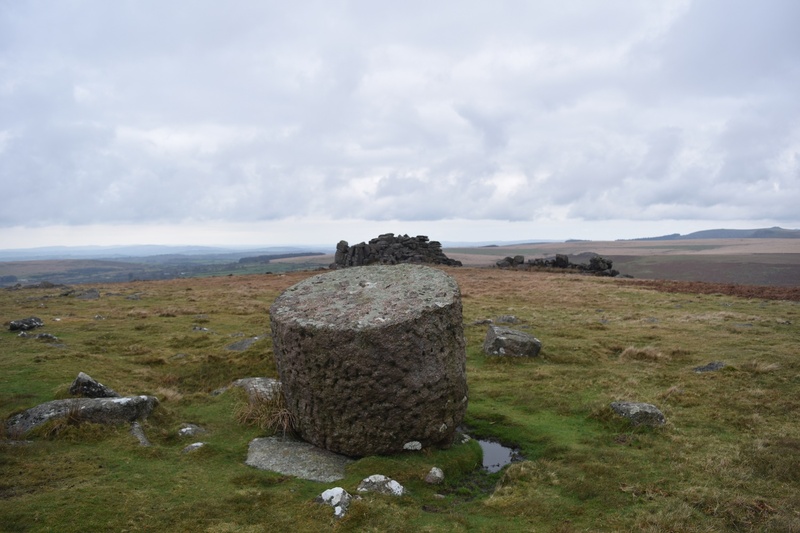 Great Trowlesworthy Tor is a smallish tor on the southwest side of Dartmoor, the area around this tor has plenty of bronze age history with a stone row and circle alongside more recent sites such as rabbit warrens and granite carving for flag poles. 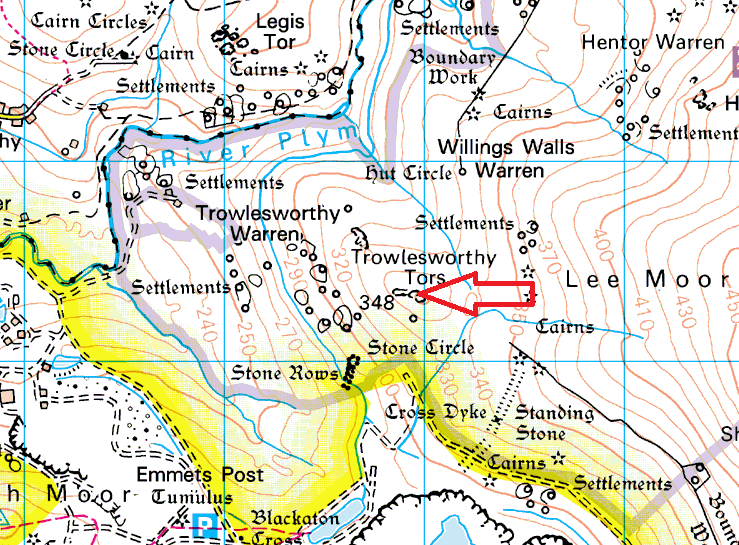 It is an easy tor to get to from Cadover Bridge heading up past the Trowlesworthy Warren Farm. There are no military firing ranges in this area.